Ripped from today's headlines, this is the story of a farming community and its struggle with issues of immigration, loyalty, family survival and compassion. Written by Sharyn Rothstein, directed by Kel Haney, featuring Janice Amaya, Todd Lawson, Brenda Withers and Ariel Woodiwiss. As an additional value to further explore the topics addressed in A Good Farmer, there will be a panel discussion following the SUN, JAN 28, 3PM performance. The Immigrant Experience: Escaping the Shadows, moderated by esteemed immigration attorney Michael Noriega, features leaders on the front lines of this complex situation who experience first-hand the hurdles immigrants face as they engage with the difficulties of modern day America. SOPAC, known for presenting music, comedy, dance and other genres in its intimate theater, is partnering with American Theater Group as its theater company in-residence. A Good Farmer is the first of two full productions this season. It will be followed by Small Town Story, a musical about a small town that is divided by a controversial high school production, presented May 30-June 10, 2018. Sharyn Rothstein is a playwright and television writer, whose plays and musicals have been workshopped and produced around the country, as well as internationally. 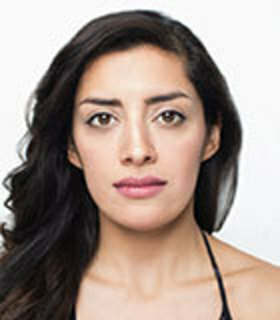 Her play By The Water was first produced by Manhattan Theater Club and Ars Nova in 2014 and was the recipient of the 2015 American Theater Critic’s Association Francesca Primus Prize for a play by an emerging woman playwright. Her play All The Days was the recipient of the Edgerton Foundation Award and was produced at the McCarter Theater Center in 2016, directed by Emily Mann. In addition to playwriting, Sharyn is a writer for the USA Network drama SUITS. She holds an MFA in dramatic writing from NYU and a Masters in Public Health from Hunter College, with a concentration in Urban Health. 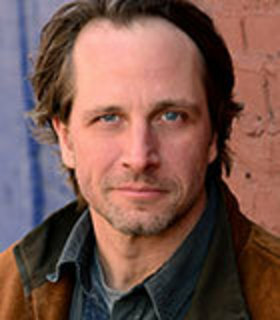 Director Kel Haney will lead a cast that includes Janice Amaya, Todd Lawson, Brenda Withers and Ariel Woodiwiss. 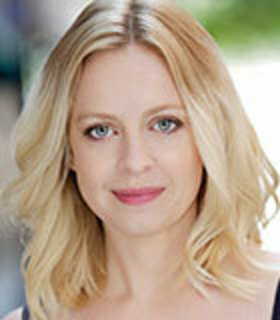 Ms. Haney’s credits include several regional theatres in the New York area and beyond including Atlantic Theater Company, Cherry Lane, Keen Company, Labyrinth, The Lark, Ma-Yi, Naked Angels, New Dramatists and New Georges. In addition to her work with American Theater Group directing the hugely successful The Way We Get By by acclaimed playwright Neil LaBute, New Jersey audiences may remember her productions of Deborah Brevoort’s My Lord What a Night and James Christy’s At Liberty Hall at Premiere Stages.